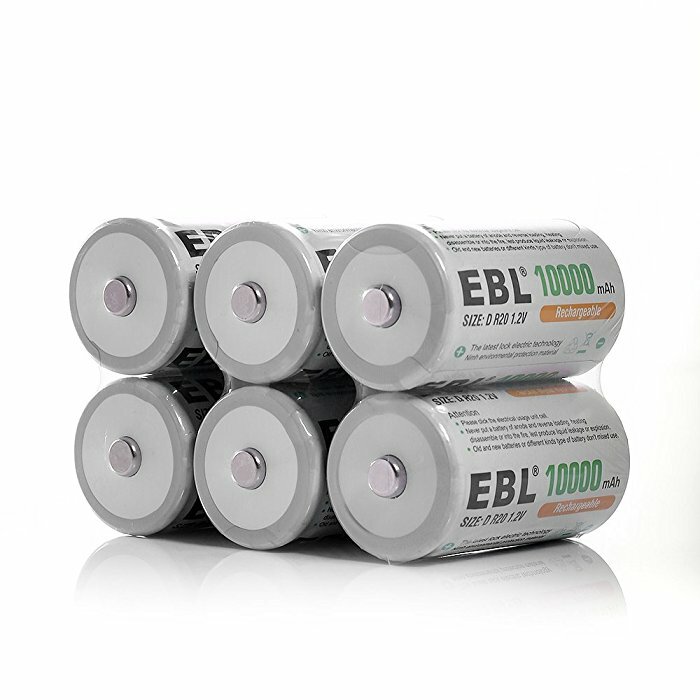 6 Pack EBL Rechargeable D Batteries. 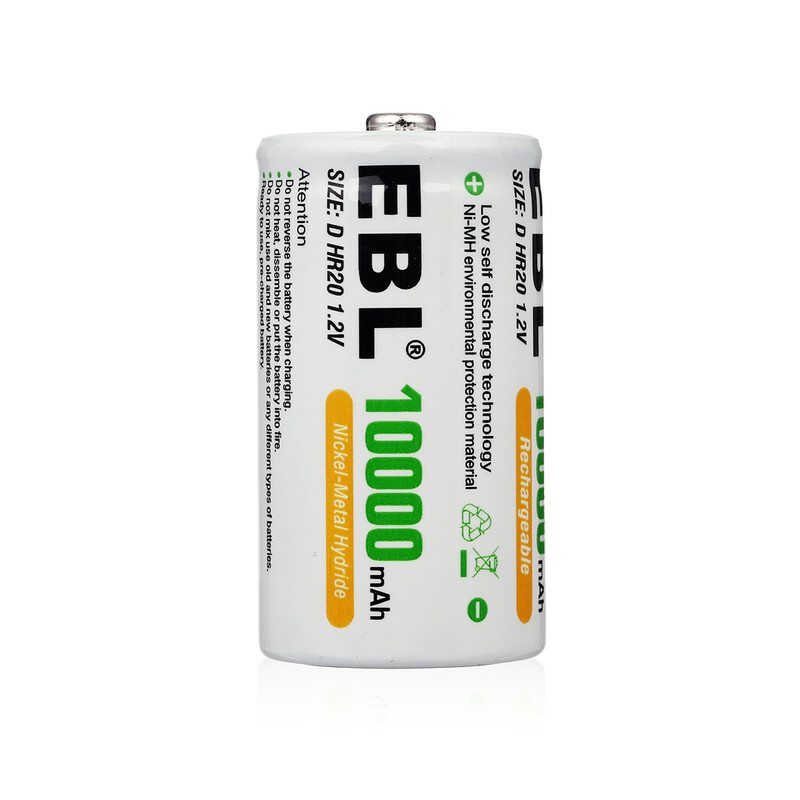 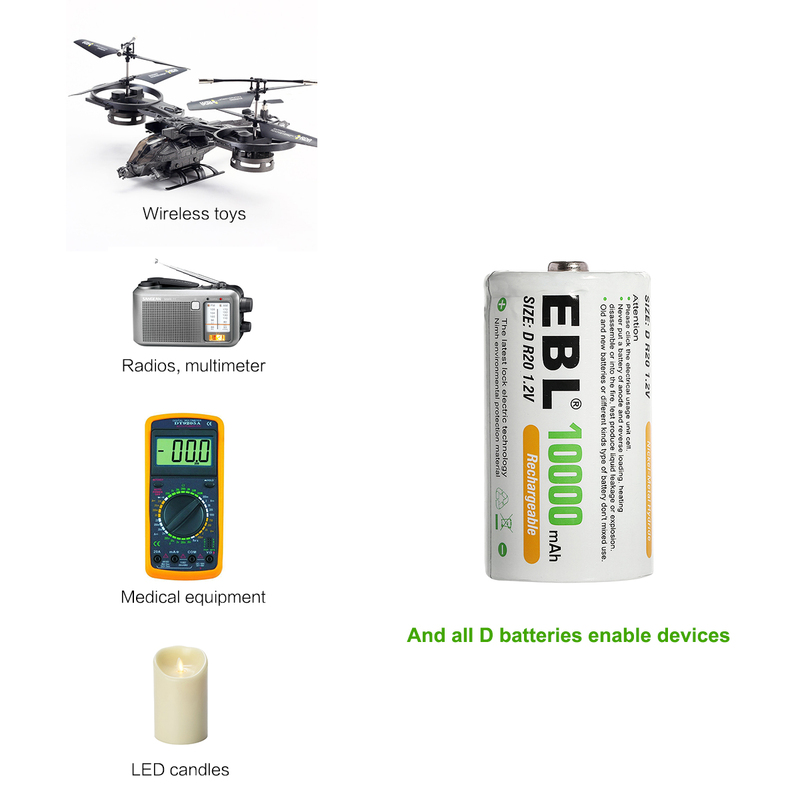 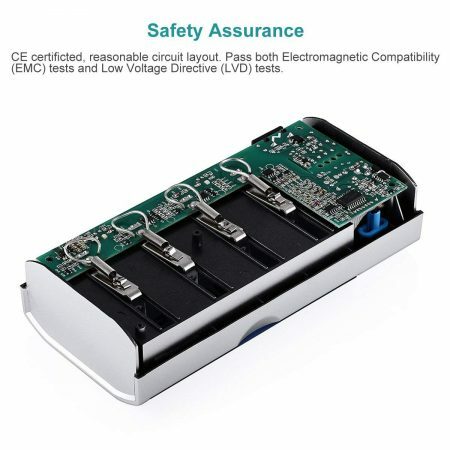 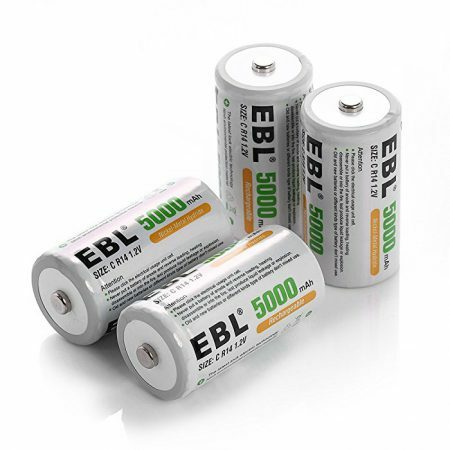 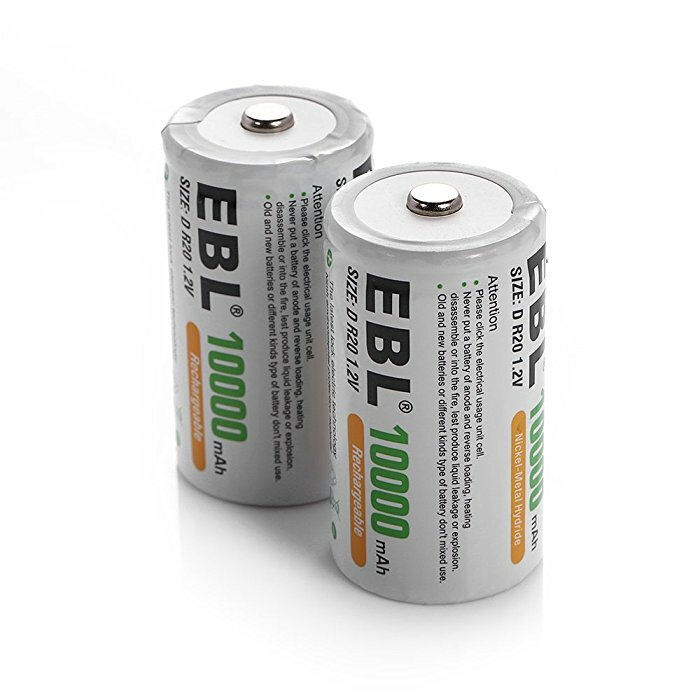 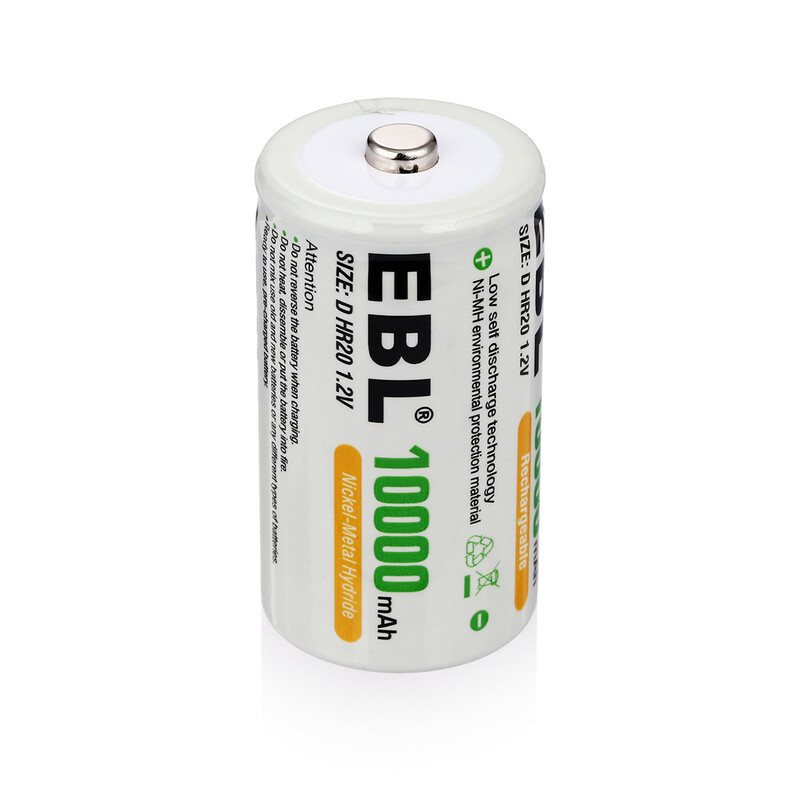 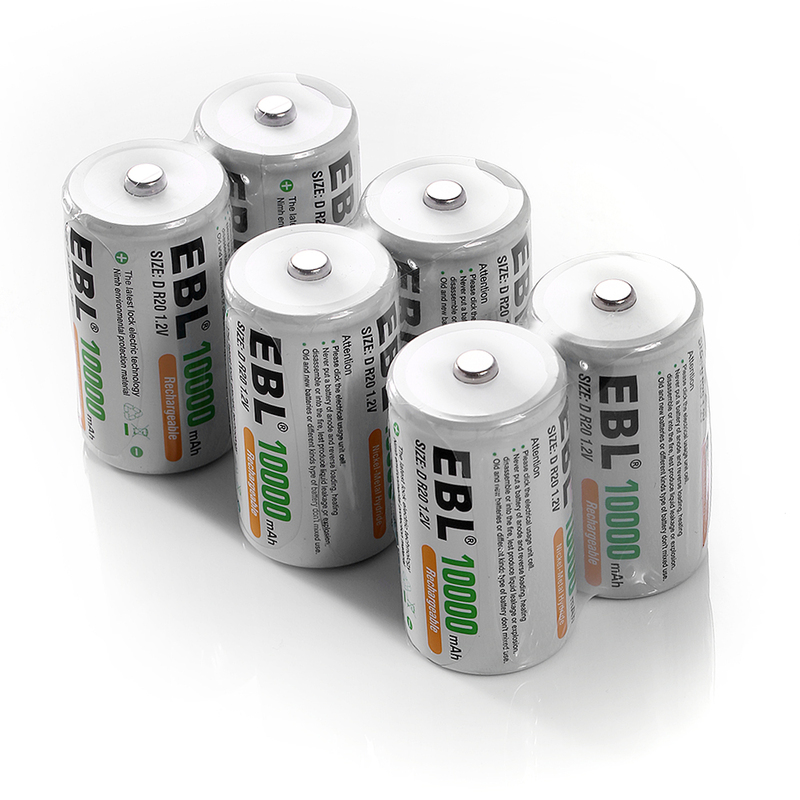 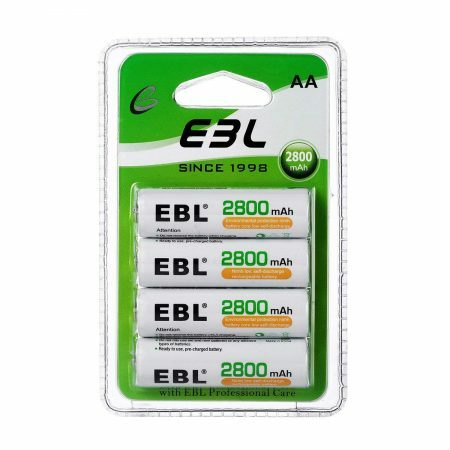 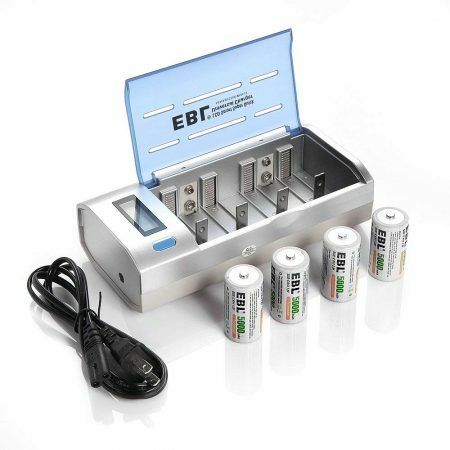 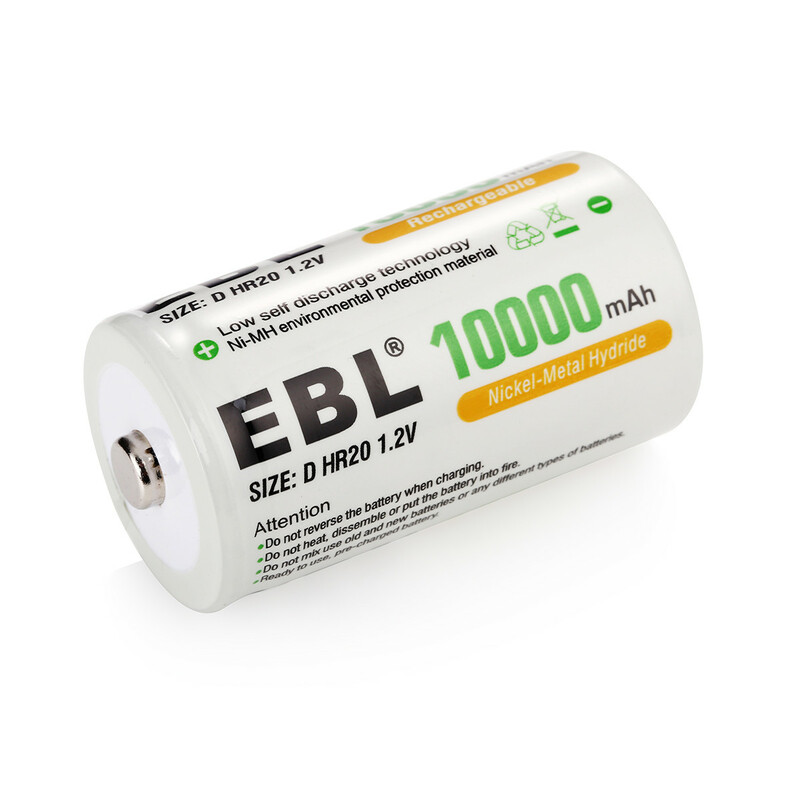 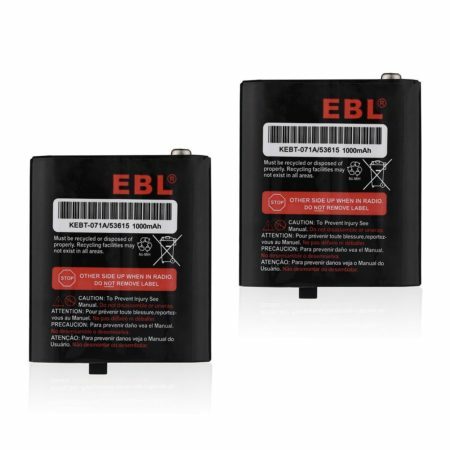 The EBL D type rechargeable batteries are particularly designed for high drain applications such as: R/C controller detector, emergency location transmitters and beacons, paintball guns, GPS, LED lighting devices and other portable high drain digital electronics. The batteries can be widely used for frequently-seen electronic devices.